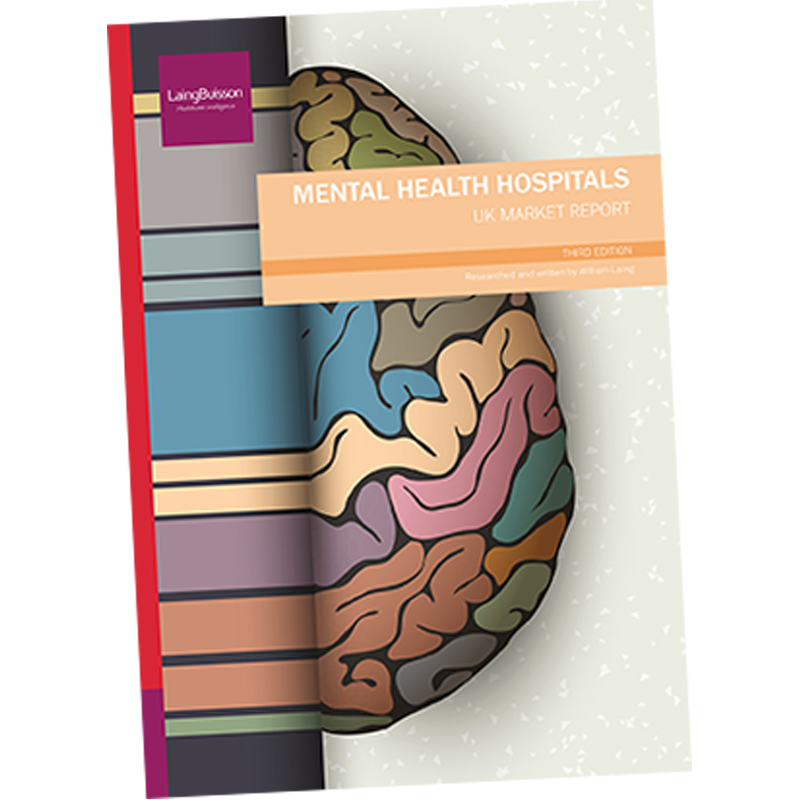 LaingBuisson has launched the third edition of its Mental Health Services report. 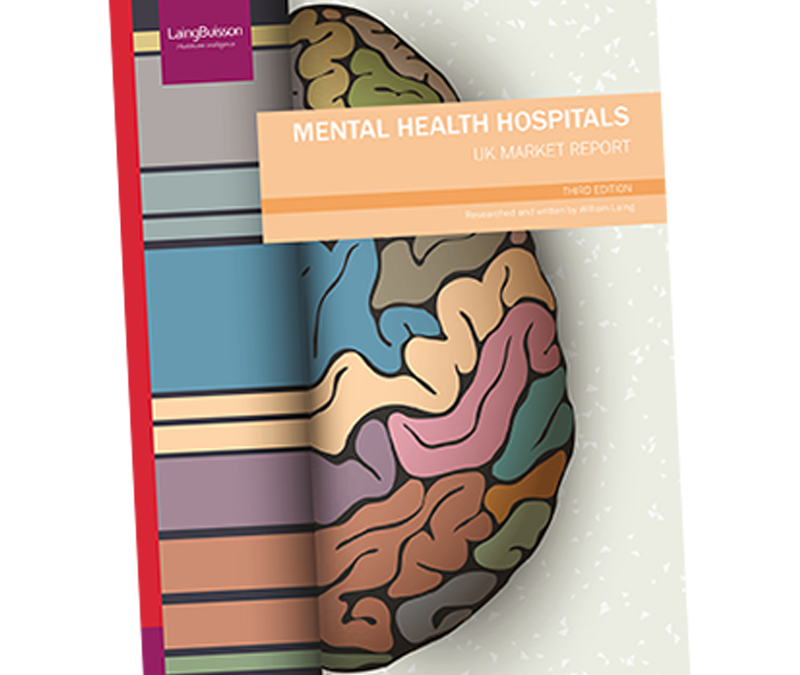 NHS demand has been the main driver for robust revenue growth for independent mental health hospitals in recent years, amounting to 12% in 2015 and 4% in 2016, though pressure on prices by financially stretched NHS agencies has meant some diminution in profit margins. Drivers for the increase in demand are a combination of factors including growing recognition of mental illness, a tendency to protect society rather than the right to liberty, and the greater priority given to mental health. 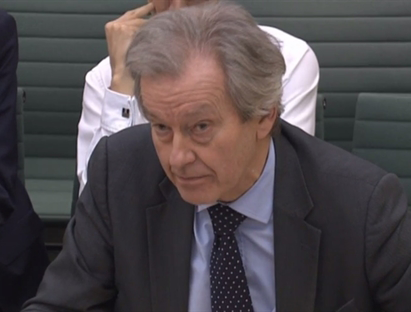 But the main driver continues to be the long-term trend towards NHS outsourcing of non-generic mental health hospital treatment, which shows no sign of abating. CCG block contracts with NHS Mental Health Trusts, which give the Trusts little incentive to expand their own in-patient capacity or even maintain what they have, limited NHS capital budgets, and risk averse behaviour of Trusts all contribute to the growth in demand for independent acute mental health bed capacity. There is, however, no place for complacency. There is always the risk that the declining trend in NHS bed capacity will be reversed. 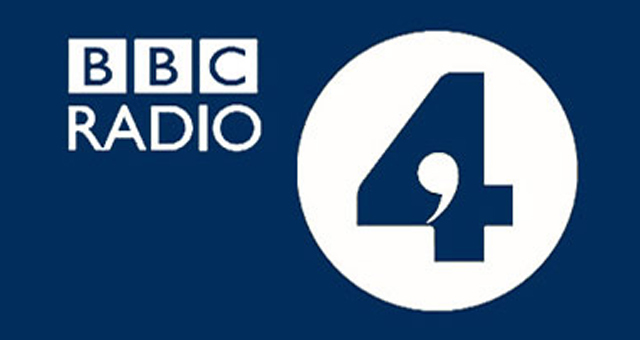 Also, while the focus of the Five Year Forward View for Mental Health envisages an increase in the share of NHS spending on mental health, the focus is on community based services and prevention and this is an area in which the NHS does not need supplementary capacity at present, meaning independent sector providers need to look elsewhere for growth.